Excellent business opportunity. Shop in the centre of a busy town. 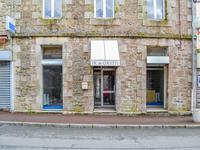 This business premises is in an ideal location in the busy market town of Rostrenen. The . . .
2 Houses. 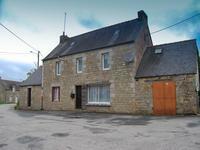 Could be converted to large family home or home plus rental opportunity. Amazing opportunity to buy two houses. Both properties have newly fitted kitchens, central . . . 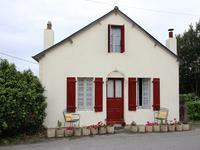 Fantastic opportunity to purchase 1 bedroom cottage with garden. 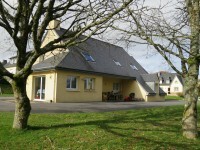 This house has a feature fireplace with wood burner and is within walking distance of . . . 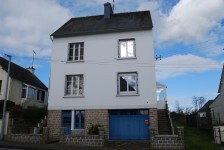 This 3 bedroom house is situated on the corner of a quiet lane in the popular town of . 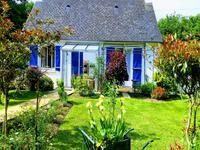 . .
Nice single storey house, habitable immediately with furniture and fully equiped kitchen . . .